While search engine optimization (SEO) is challenging for any organization, startups have additional issues to deal with. It is important for startups to climb search rankings quickly. 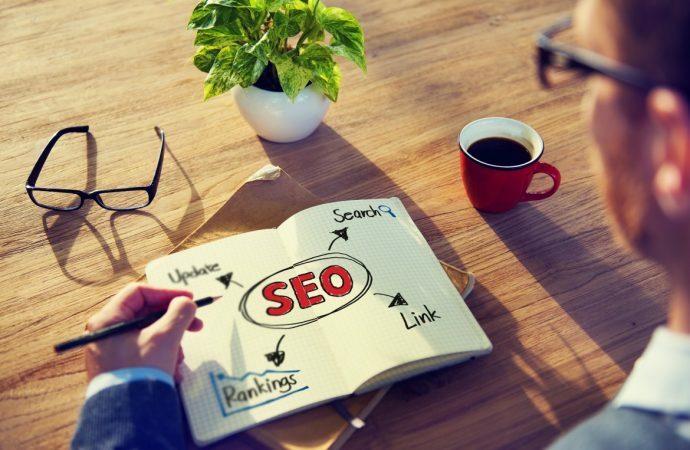 This forces many businesses to rely on SEO practices that are prohibited by the top search engines. These shortcuts may result in penalties that keep you from achieving your goals. Every startup should understand the best SEO methods for building an online presence in the shortest time possible. 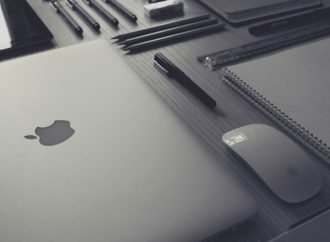 Learn which features search engines look for and how to include proper SEO techniques when building your website and creating content. On the surface, there is no difference between SEO for startups and for existing businesses. Both types of businesses want to gain more online traffic. Search engines do not differentiate between a new business and a business that has been around for years. Good SEO practices remain the same for any business. The only real difference is that startups often have an uphill battle to build their web presence. 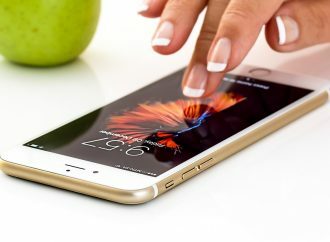 Businesses in your field or industry may already have websites, social media followers, and a strong online reputation. Startups need to work fast to compete with established companies. 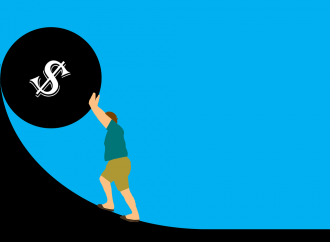 New businesses do not always have the funds for extensive SEO services. 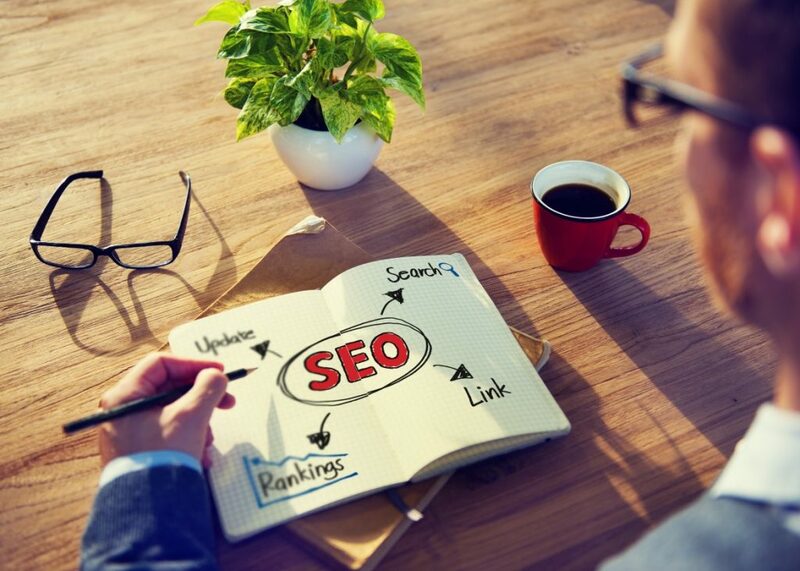 Luckily, there are steps that you can start taking now to develop an effective SEO strategy. The solutions you implement now will have a continued impact on your ability to boost organic traffic. If you want to improve your SEO, you need to know what features the search engines look for when determining search rankings. Google does not have any interest in whether you are a startup or a successful company. Search engines cannot index a webpage and place it in their search results without being able to access the page. Your website needs to be accessible to users and search engines. An automated ‘crawler’ scans the content of your website and follows links to additional pages. The web pages that are accessible to search engines should also contain quality content. The blog articles and web pages that you create should provide helpful information to your visitors. Besides relevant content, you also need to ensure that your content is completely original. Search engines also consider the overall user experience of your website. Your site should be compatible with the latest smartphones, tablets, and desktop browsers. Google also wants to know how users interact with your website. They will look at the engagement levels to help determine whether people find your content helpful. The final set of details that search engines look for include the various SEO techniques that you will implement. This includes the proper use of keywords and metadata. While you know that Google looks for websites that are easy to browse and provide a good user experience, how does Google measure these metrics? The use of keywords and links are easy to evaluate. However, the user experience and engagement levels are measured using a combination of data. When the Internet first become popular, websites could attempt to achieve higher search rankings by stuffing their site with specific keywords. The algorithm that Google uses to rank websites has become much more sophisticated and better at detecting keyword stuffing and the relevance of your content. Keywords are still used to help search engines discover the topic of your web page. However, the sophisticated algorithm is better equipped at evaluating the user’s intent and the significance of your web page to the search inquiry. Along with keywords, links are one of the primary factors that search engines used to rank websites. Links and keywords remain two of the top search ranking factors. Google has placed more importance on the quality of backlinks and content than the number of links and keywords. As part of your SEO strategy for startups, you should focus on gaining links from reliable sources. This requires the creation of relevant, helpful content. 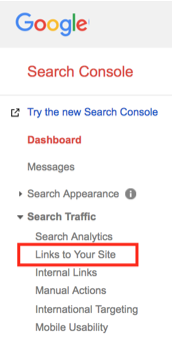 *Google Webmaster Tools / Search Console is a free tool from Google that will allow you to monitor the inbound links to your site. Keywords and outbound links are easy to measure. The user experience and engagement levels are measured using various metrics. Search engines learn more about your user experience by looking at the page loading speed, compatibility with smartphones and tablets, security, and navigational structure of your website. Google also wants to know more about your engagement levels. For this search ranking factor, Google looks at the details of your web traffic. They will look at the amount of time people spend on your web pages, the number of web pages they visit, and the bounce rate of your website. Your SEO practices begin before you create your website. As mentioned, your page loading speeds are important to your search rankings. Google uses these speeds as an indicator when determining the quality of the user experience. Do not choose the cheapest hosting plan that you can find. Look for hosting companies that offer reliable server uptime. If you want the best speeds, you may also want to choose a dedicated server instead of a shared hosting plan. With shared hosting, you share an IP address and bandwidth with multiple websites. Search engines also look at the coding that is used for your website. Clean code makes it easier to ensure that you’re following proper SEO practices. WordPress and other website builders often contain unnecessary code to support thousands of plugins while a website built from scratch contains only the code necessary for your website. While WordPress is a little bloated, it also provides access to plugins and other useful features including an interface for quick content publishing. When designing your website, pay attention to the user experience. Remember that many people use their smartphones and tablets to browse the Internet. Always test your site on multiple devices. Some web browsers, including Google Chrome, feature built-in emulators for testing your website on other devices. Quality content is necessary if you want to gain more web traffic. Without useful information, there is no reason for people to visit your site and no reason for your site to appear in search results. Focus on creating valuable content that is written for the reader and not the search engines. When you produce high-quality content, people are more likely to link to your site or share your page with others on social media. Both these benefits help improve your SEO by showing search engines that your content is informative and useful to your visitors. *Google Analytics is another free tool from Google that will show you how people interact once they arrive on your website. On-page optimization includes many different details. However, the most important on-page SEO elements include the metadata. This applies to all web pages on your site including blog articles, product pages, and home pages. On-page SEO starts with the page URL. The URL should be readable and relevant to the content on your web page. The page title is what appears in search engine results and should include your primary keyword. Your content needs to be easy to read. You should break your content up using various heading tags. You can also break up content by adding more images to your web pages. Keywords should be used sparingly and only when appropriate. In fact, when writing content, do not worry about the keyword until you review and edit your content. Your content should also include internal links, where relevant, to other pages on your site. You can also use social media automation software to automate or schedule your social media marketing strategy. Getting noticed online requires on-site and off-site optimization to help improve organic search rankings. This drives traffic to your site. 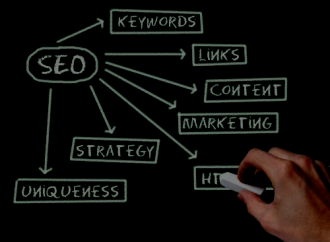 However, it is essential that you follow good SEO practices. Search engines give priority in search rankings to websites that are easy to navigate and that provide informative content while using the correct SEO methods. 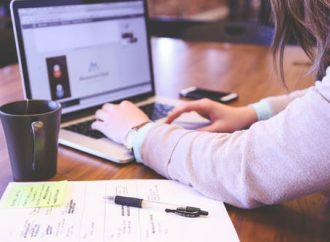 By implementing proper SEO at the beginning of your business venture, you are more likely to notice long-term benefits and achieve fast results. Robert Wee has been working in the SEO and SEM industry for the past 7 years, managing campaigns for SME’s in the UK, Australia and Thailand. In 2016 He became the Managing Director of Phoenix Media, a Digital Marketing Agency based in Bangkok, Thailand.